Derik Sheers, Store Manager at the Duncan Save-on-Foods, and Annie Lafreniere, our Social Media & Website Coordinator. Giving back to the community is always rewarding and we were happy, again this year, to purchase a pallet of non-perishable food in response to the Corporate Challenge laid down by 89.7 Juice FM during their 2018 Stuff the Truck fundraiser. 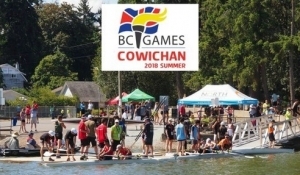 The Cowichan Valley showed its support with both private donations from families and local companies like Duncan Iron Works, SAE Sheet Metal, Jim Pattison Toyota and Cowichan Towing Ltd to name only them. 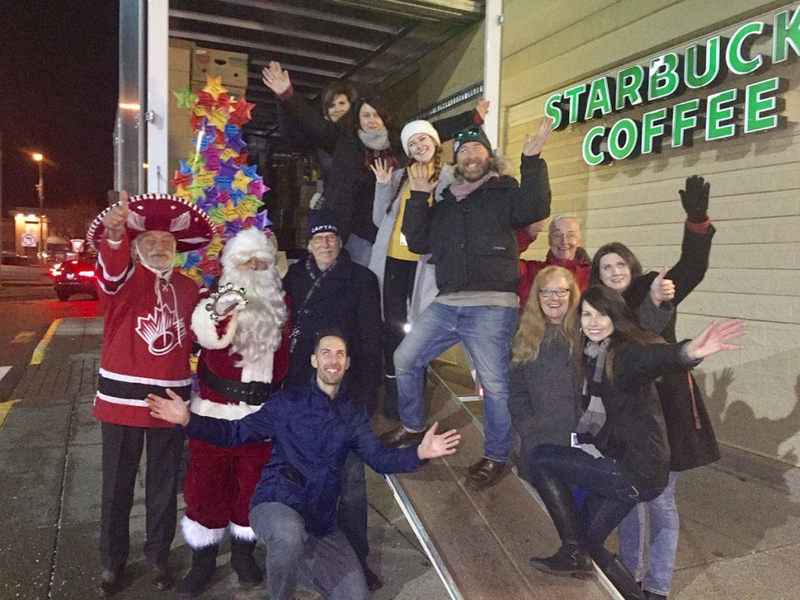 At the end of this year’s fundraiser, that took place at the Duncan Save-on-Foods from December 3rd to December 7th, Juice FM had raised over $308,000 for the Cowichan Valley Basket Society and our local food banks. That represents more than 129,000 lb. of food collected! Not to mention that last year’s record (66 pallets purchased) was literally smashed with 128 pallets purchased! Julie Wister, National Traffic Manager for Vista Radio, says that this amount of donation could potentially stock the food banks through 2019. That is the kind of news we are fond of! Big shout out to everyone at Juice FM and to the many volunteers who braved the cold and made this event such a success. See you next year, Cowichan Valley!